Your clothes shouldn’t restrict you from anything—whether that’s working out or from sitting in first class. 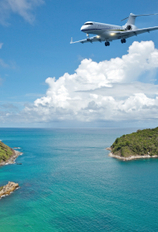 (Unless you’re flying for free on a United pass.) There’s a fine line between comfortable and sloppy when it comes to athleisure clothes. Here are nine items that will keep you comfy and fashionable in almost any situation, from first class to the gym. Cole Haan’s StudioGrand Pack-and-Go Sneakers might just be the most comfortable pair of shoes that I’ve ever worn in my life. I’m not usually a fan of wearing sneakers for anything beyond the gym or sports, but these (especially in navy) are stylish enough that I don’t mind pairing them with jeans or even a dress. The toggle tie and ocelot perforation design differentiates them from standard lace-up sneakers. And they’re also much easier to pack thanks to a lightweight design, slim sole, and flexible upper/crushable heel that can fold almost flat. The collapsible heel is perfect for airport security lines, as you can slip the sneakers on or off quickly without needing to sit down. The upper liner is fully padded, so you can forgo socks and not worry about blisters. The most frustrating thing about most women’s leggings: no pockets. Seriously, where are we supposed to put our keys while we’re out for a run? Thank you to C9 Champion, whose Embrace High-Waist Leggings not only have a pocket, but one big enough to hold a smartphone. The leggings are 100 percent opaque so that you can wear them alone for the gym, but are still thin enough that you could easily wear them under a dress for a more first-class look. Bonus: the side pocket is big enough to hold your passport and plane tickets. Royal Robbins’ Active Essential Stripe Tank is designed as workout wear, but looks enough like a standard shell that you could pair with a blazer and still be appropriate for work (especially in the navy stripe color). The double-V- neckline dresses it up without sacrificing performance. This is athleisure clothing at its most lightweight, but it still offers UPF 50 sun protection and is wrinkle-resistant. 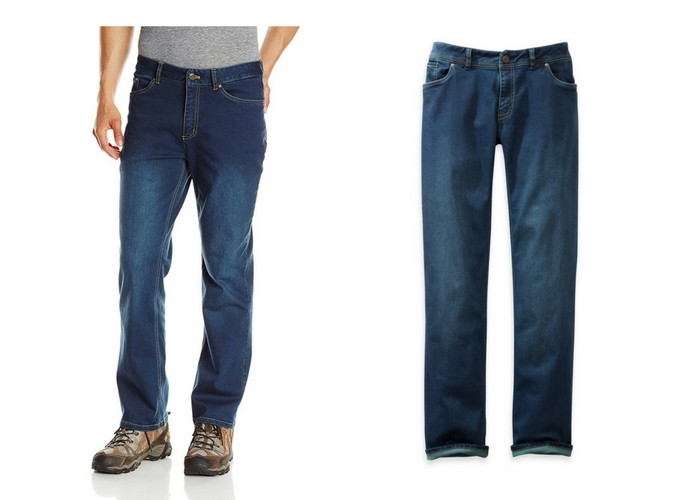 Denim may not be the first thing that springs to mind when you think of athleisure clothes, but Outdoor Research’s performance jeans (the Nantina for women and the Goldrush for men) only look like regular blue jeans. The cotton/nylon/polyester/lycra blend fabric is made for active wear—it’s abrasion-resistant (for rock-scrambling), breathable, stretchy, and UPF 50+. The straight-leg design and five-pocket style are classic and won’t look out of place even if you’re not on top of a mountain. 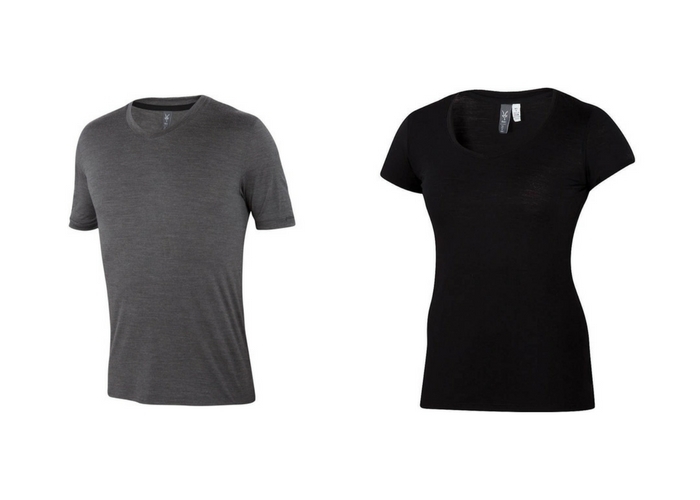 The Ibex Essential V-Neck, available for men and women, is made from a unique blend of ultra-fine merino and silk, which makes it look way classier (and feel much better) than a regular cotton t-shirt. It looks luxe, and performs even better, offering breathability, moisture-wicking, and SPF protection. Cole Haan’s StudioGrand Packable Ballet Flat was inspired by ballet dancers, but could have just as easily been designed with the stylish traveler in mind. These ultra-lightweight shoes pack nearly flat and come with their own zippered travel bag. There’s serious performance technology behind these fashionable flats—the Grand.OS design means the soles are flexible, cushioned, and basically feel like you’re walking on a cloud. 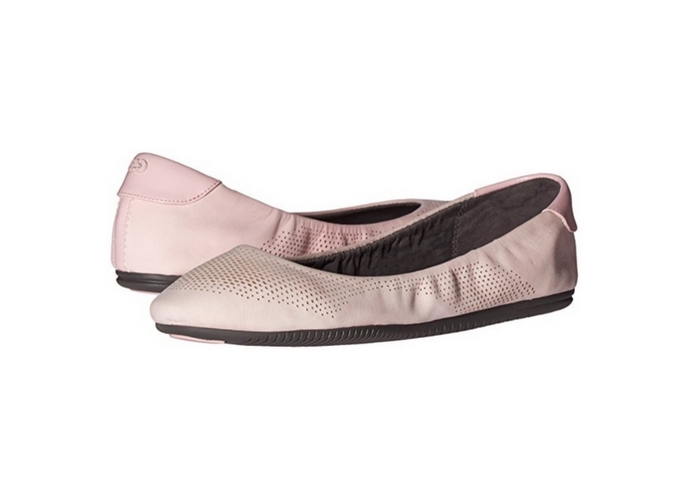 The ballet flats have a fully padded sock lining, so you don’t need to worry about packing socks. And they offer a zero-break-in period, and you can wear them for an entire day straight out of the box without blisters. 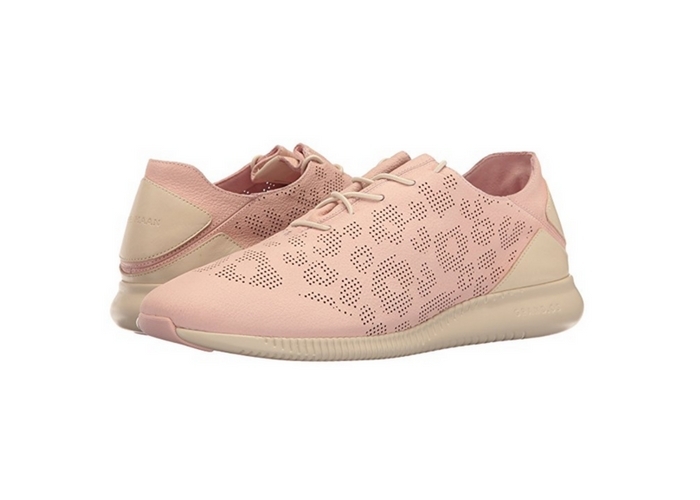 The perforated upper allows airflow and prevents your feet from getting sweaty and slippery. The ballet flats can pair with everything from stylish dresses to athleisure clothes. 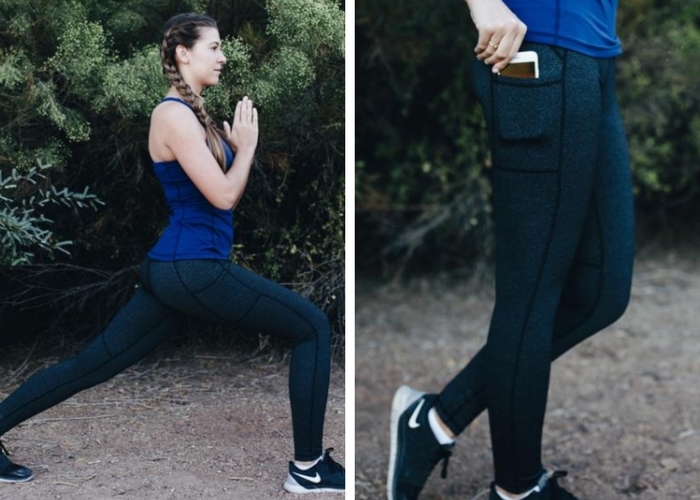 Senita Athletics’ Denali Leggings have a glorious abundance of pockets: side pockets to hold your phone and other essentials, plus a zippered back pocket for smaller valuables. The Denalis are “squat-proof,” aka thick enough that you never have to worry about fabric sheerness. 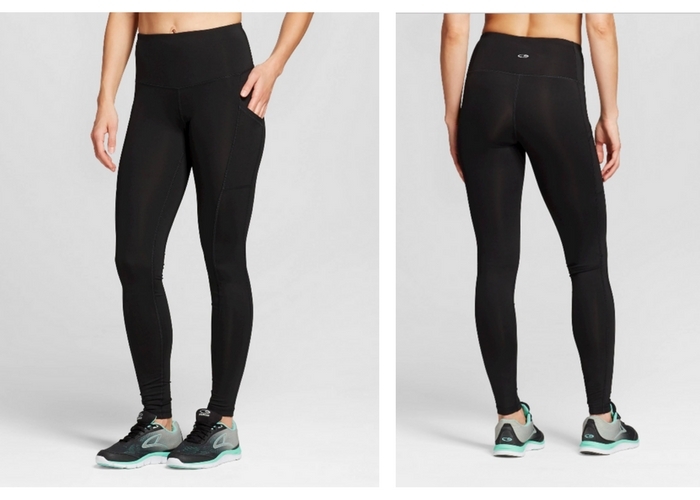 These leggings are also tough—they can be machine washed and dried and will last a long time. I also appreciate the fact that they’re tagless, so there’s nothing to irritate sensitive skin. A button-down shirt automatically makes you look like you deserve an upgrade (but good luck getting one). ExOfficio’s BugsAway button-down shirts for men and women will serve you well on planes, hikes, and everywhere in between. These athleisure clothes use a fabric that guards against sun, bugs, and wrinkles, and has a built-in ventilation system to keep you cool. Compression socks are essential on long-haul flights to help prevent blood clots, but they aren’t particularly fashionable. Upgrade with stylish leggings like the Liquido Active Destinations, which have high compression to help you both on long-haul flights and with muscle recovery after a hard workout. These sleek black leggings can be worn alone or layered, and the wide waistband acts as a built-in shaper. Caroline Morse is loves working out and traveling, and so is always on the hunt for the best athleisure clothes. 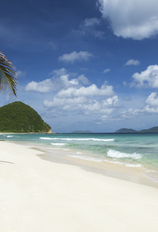 Follow her on Instagram @TravelwithCaroline and Twitter @CarolineMorse1.